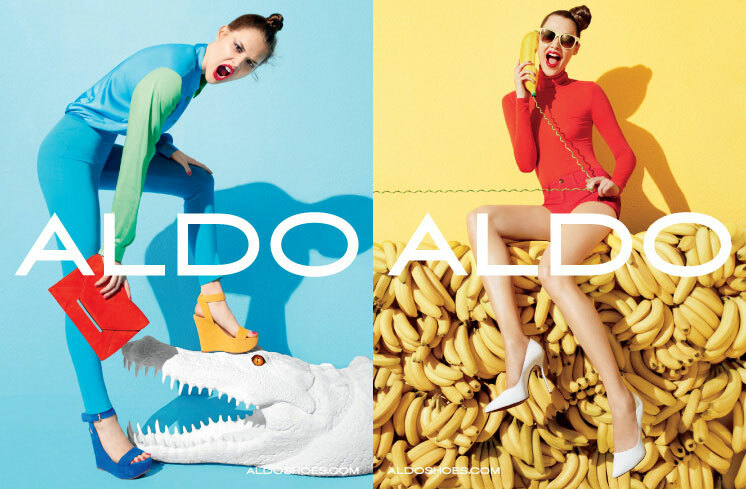 We'd all be lying if we do not admit what an important role Aldo plays in our lives! Whether you're a fan of the shoes, or bags or accessories, you know you love the brand! Well I do too.. Whenever I see the store, I just have to browse through. No trip to the mall is ever complete! There's also a video in super slo-mo! Don't you just love the video?? I saw the first shot in this months Elle - Instantly I loved how vibrant and eye-catching it was!